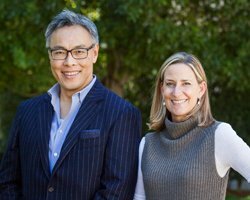 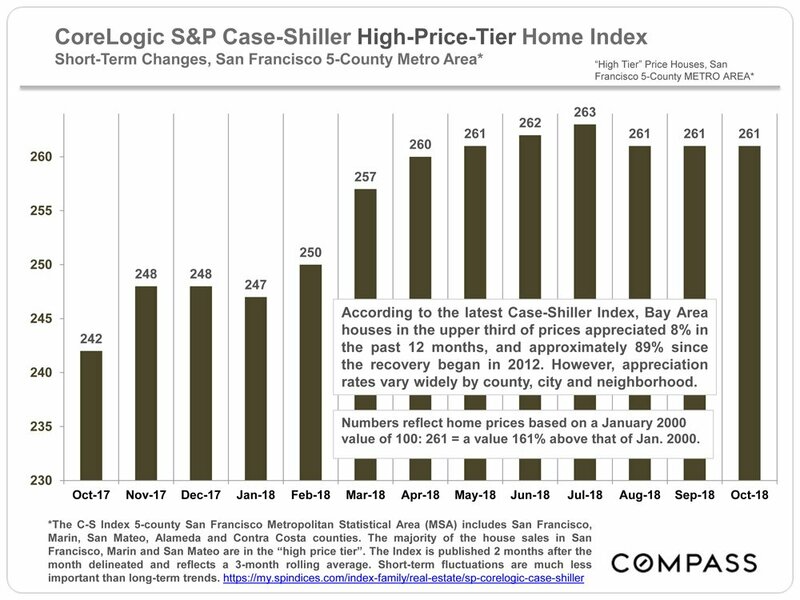 Most of the house sales in expensive counties such as San Francisco, Marin and San Mateo, as well as affluent communities in other Bay Area counties are in the “high price tier”, and that is where we focus most of our attention. 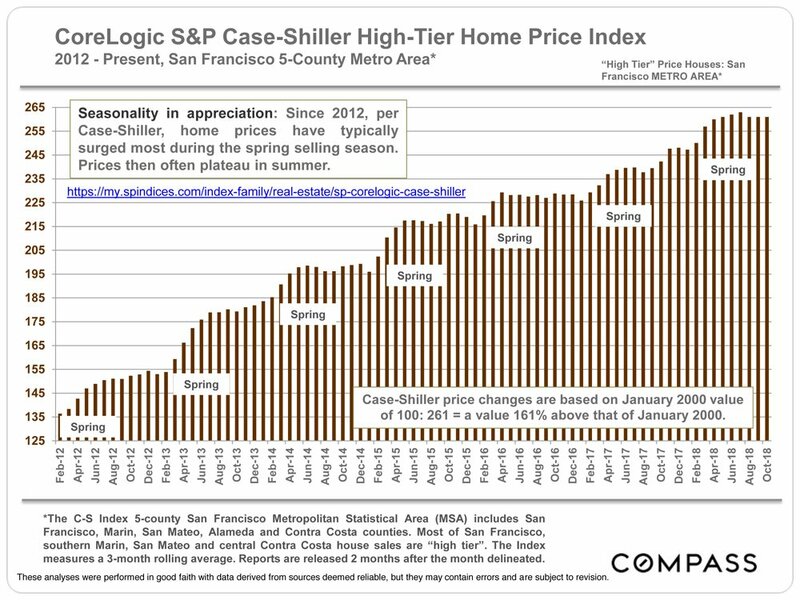 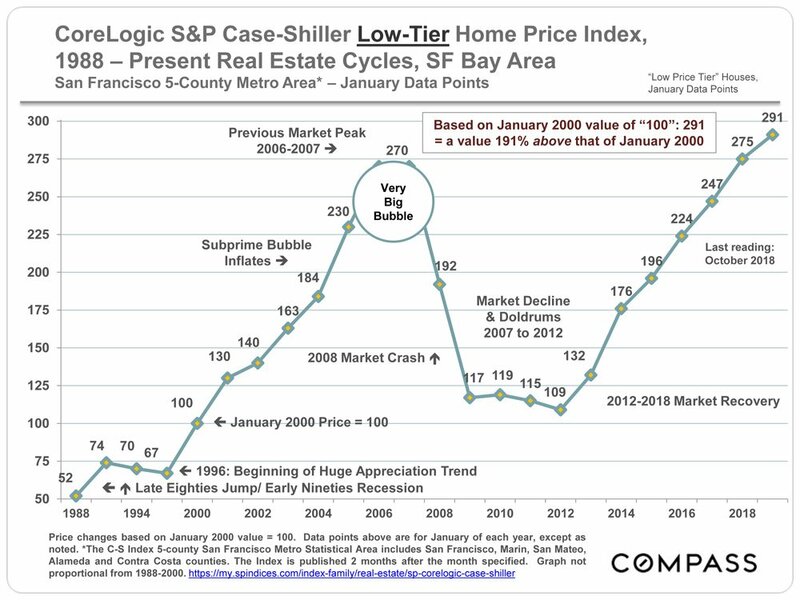 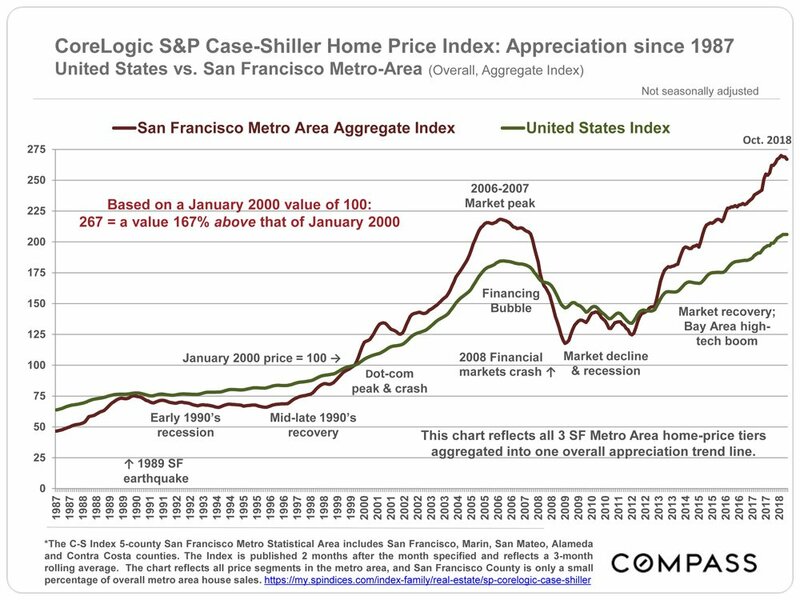 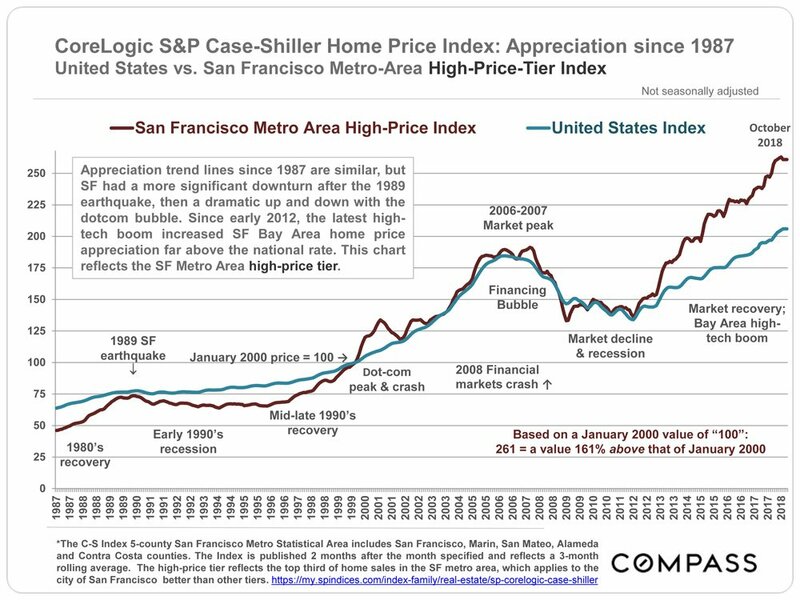 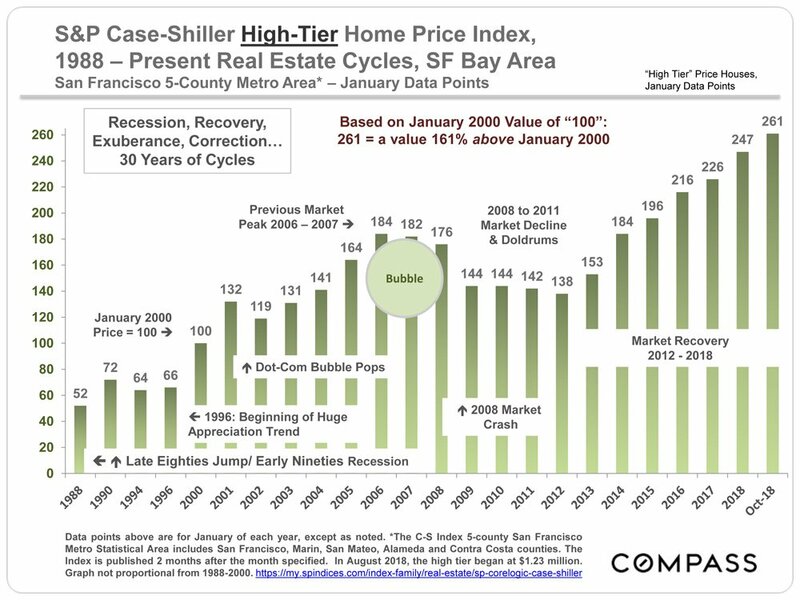 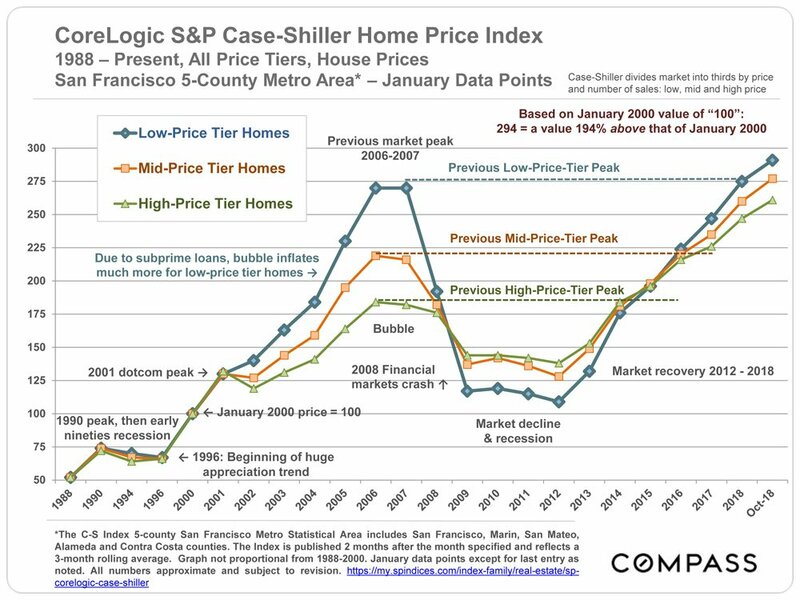 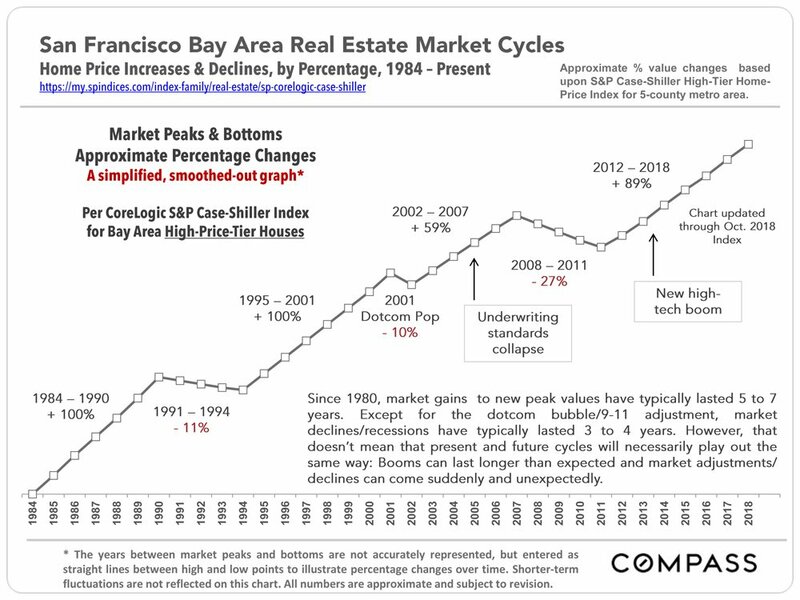 In fact, much of the house market in San Francisco and other very expensive markets would qualify for an “ultra-highprice tier,” but C-S does not break that out. 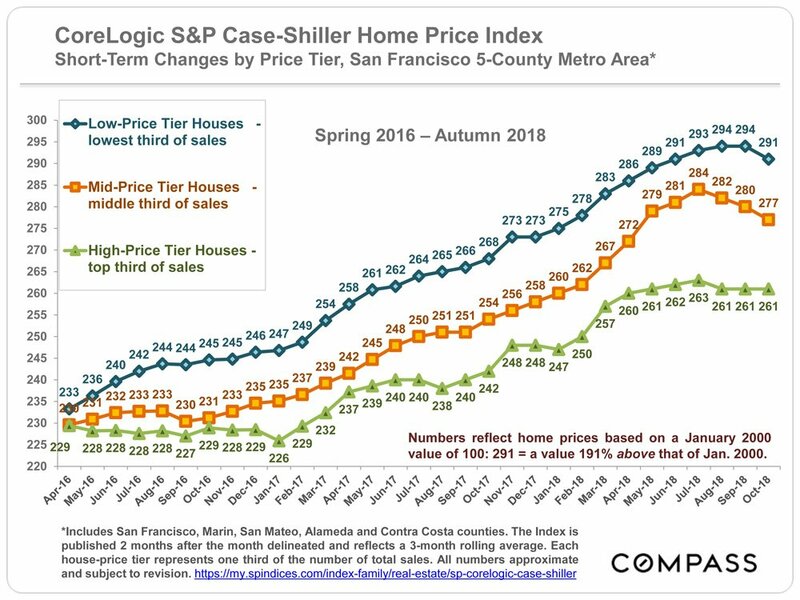 All counties, to some degree, have sales in all 3 price tiers. 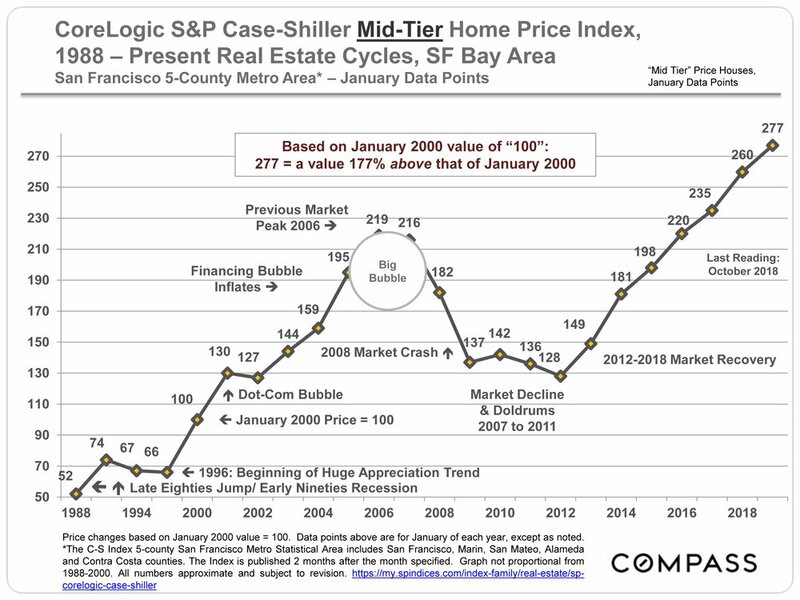 The Index is published 2 months after each month delineated – the October index was released in late December – and reflects a 3-month rolling average, so in effect, it is looking into a rear-view mirror at the market 3 to 5 months ago.